Puerto Galera (or port for galleons) is a small town on the northeast coast of the island of Mindoro in the Philippines. It is a soothing vision of shimmering seas surrounded by lush mountains. It is considered one of the most beautiful and developed beach resort community in the country. Today Puerto galera's main attractions are the numerous coves and beaches along the coastline as well as trails into interior rain forests of the island. 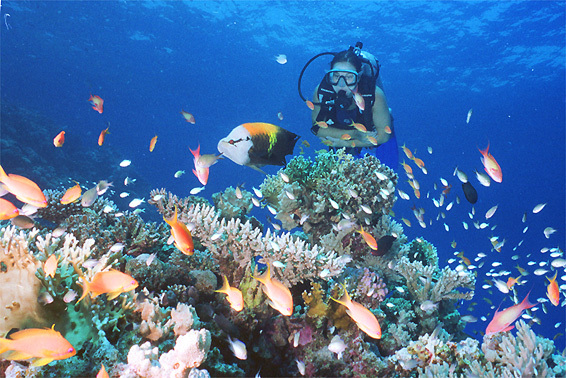 The waters around Puerto Galera are rich in corals and marine life which offers excellent diving conditions. The north coast of medio island is known to world scientists because of its treasure of botanical and zoological specimens with thousands of terrestrial and marine plants.Splendid nature, widely protected, especially in the cove with a mountainous background leading into a rain forest where there are still tribal Mangyan people living. Puerto Galera is one of the most beautiful spots in the philippines. Water is certainly the main attraction of the island. Crystal clear and shimmering especially during the hot summer months, the sea framing Puerto Galera is ideal for swimming, sailing, surfing, snorkeling and scuba diving. In fact one doesn’t have to go by boat to get to a dive site. The months from March all the way to May are hot summer months. June to October are the rainy months, which are accompanied by tropical storms. The rest of the year is favorably cool, which makes the months from December to May the peak season for tourists. Puerto Galera has been attracting tourists for many years now. 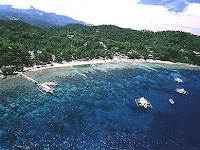 In truth, tourists flock to the neighboring towns of Sabang and White Beach and not to the actual Puerto Galera town. 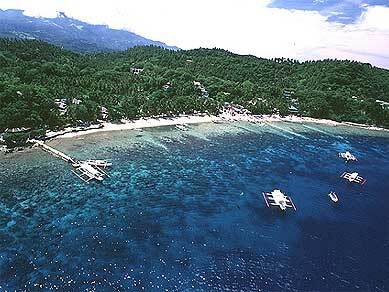 To go to Puerto Galera from any city or place in Manila, you would first have to drive to the port at Batangas City. 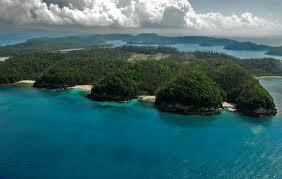 You will then have to go by boat to the Sabang Beach in Mindoro. From there, you have several beaches to choose from. You can opt to go to Coco Beach, White Beach, Tamaraw Beach or the Big and Small Lalaguna; although, you can also always opt to stay in Sabang Beach. Regardless of where you choose to go, you will certainly enjoy the beaches of Puerto Galera.